Mumbai (formerly known as Bombay) houses people from varied communities and with different communities comes different cuisine! 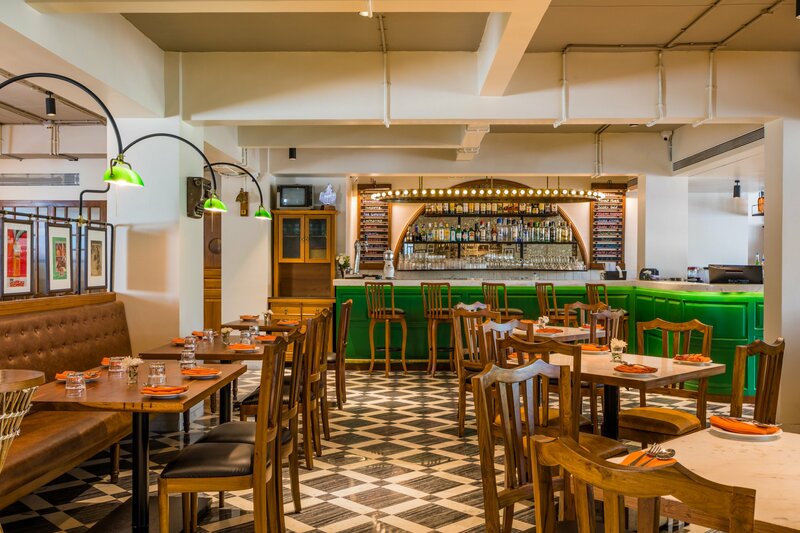 This new restaurant in Chembur throws its doors open, bringing the 90s back with some Bombay classics. Chembur’s culinary restructuring continues, as another unique restaurant opens up for Mumbaikars. 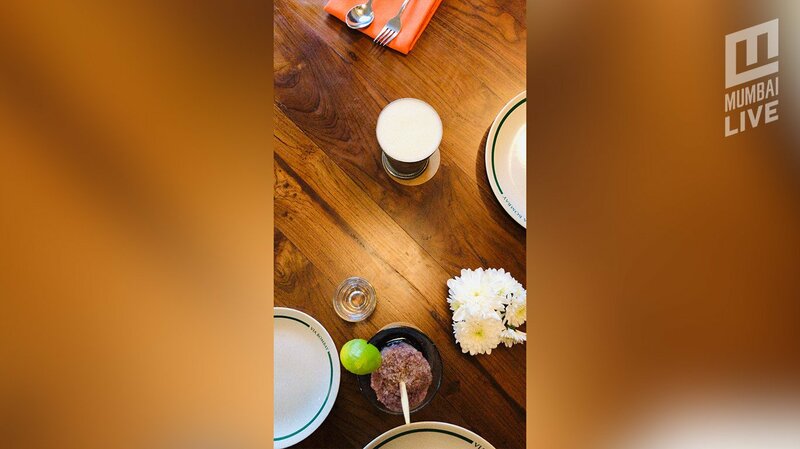 Via Bombay comes from Restaurateur Ashish Sajnani, and the team behind ‘The culinary cool quotient behind Please Don’t Tell, Bombay Food Truck, Le Café and the uber-stylish Eat Thai’ (Opa Hospitality). Sharing space with Le Café, we went over to Via Bombay on a weekday afternoon and the moment we stepped in, we felt a nostalgic rush from the 90s with the decor and set up screaming “throwback to the retro era”. Starting with drinks, we tried the Chowpatty Chooski (₹320) and Patiala Lassi (₹350). The Chowpatty Chooski is your gola with a Vodka twist. Add masala, lime juice, kala khatta, and your cocktail is ready. I liked it, as I’ve always been a fan of Kala Khatta, and a little bit of Vodka won’t do any harm right? The Patiala Lassi wasn’t something for my palate. When you think of a drink with lassi, it is bound to be sweet but that wasn't the case here. But for people who enjoy a combination of milk and some rum, you might just enjoy this drink. The cocktail had rum, bailey’s, coconut syrup and some yogurt. Moving on to the food, we called for the Galouti Kebab (₹625) and the Maharashtrian Platter (₹275) and believe me, the platter isn’t a single man’s job. 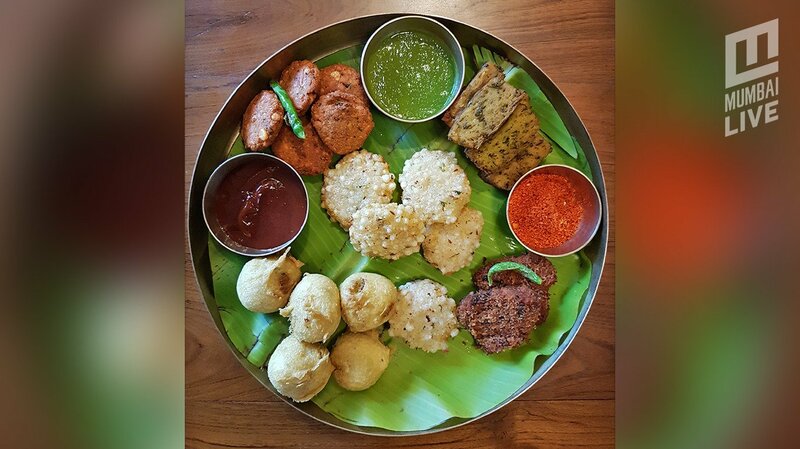 The platter has classic Marathi preparations like Kothmir Wadi, Batata Wada, Cutlets, Dal Wada, Sabudana Vada and multiply all this into five! Yes, the portion is more than satisfying and you get imli chutney, sukha lal chutney along with some ketchup to go with the platter. 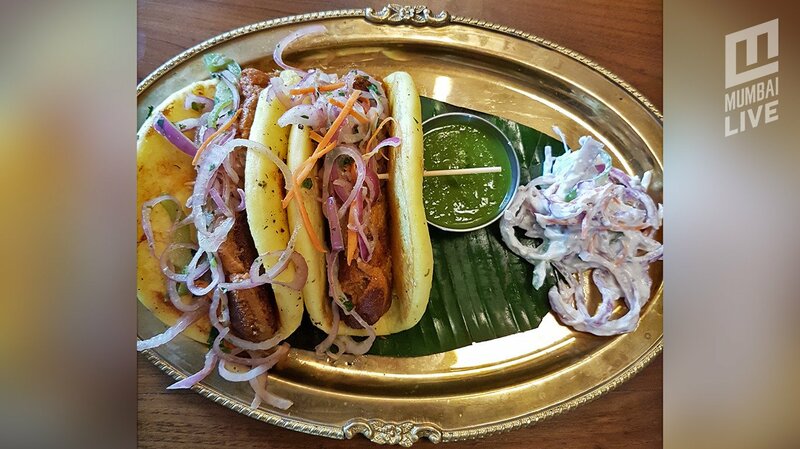 Talking about something meaty, this version of Galouti Kebab comes in a soft, fluffy kulcha, where the kebab is stuffed inside the kulcha, and some onion salad to go with it. Complementing this with green chutney, this looked like a Taco but my my, the kebab just melts in your mouth and like a Galouti Kebab should be, it is simply YUM! With the mains, we tried a few variants of vegetarian preparations as well as non-vegetarian. 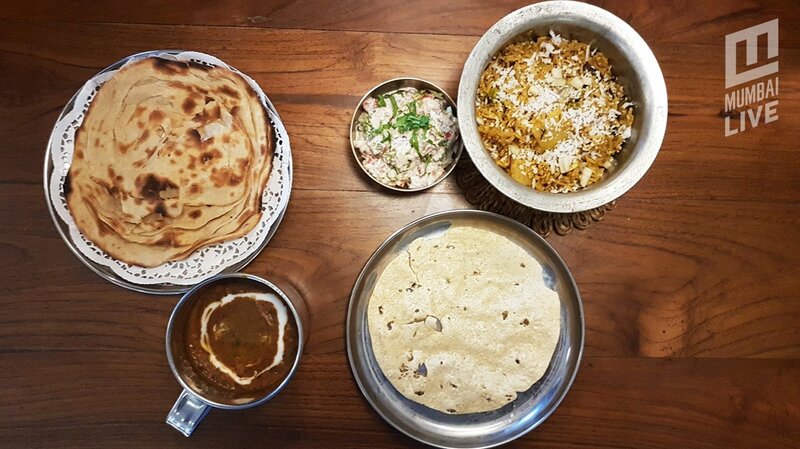 In the vegetarian mains, we tried the Masala Bhat (Masala Rice, ₹325), which was rice cooked with Konkani spices, and Dum Ki Kali Dal with Churra Paratha (₹395). These preps were full on Desi vibes with the flavour of desi ghee and aromatic spices taking you on a culinary tour of the city which shelts multiple cuisines. In the non-vegetarian mains, we went for the classic Butter Chicken, and being a coastal city like Goa, how could you ignore the Goan Prawns Curry (₹650)? 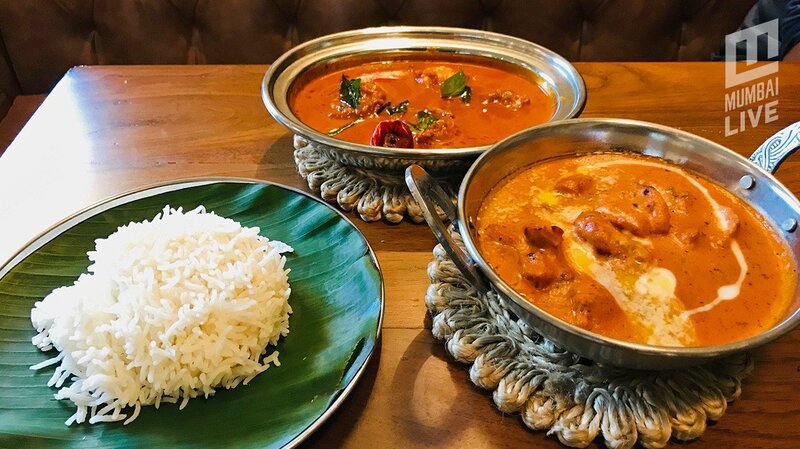 If I have to choose between the two, I would personally pick the Prawns Curry as the spices were on point and the viscosity of the curry was a perfect blend with the steamed rice. The big prawns had absorbed the coconut milk and the chilli flavour accurately and the dish just made the palate feel blessed. The butter chicken lacked spice in my opinion, but that’s just according to my tolerance for spice being a little on the higher side. After hogging on delectable food, we still had little room for dessert! 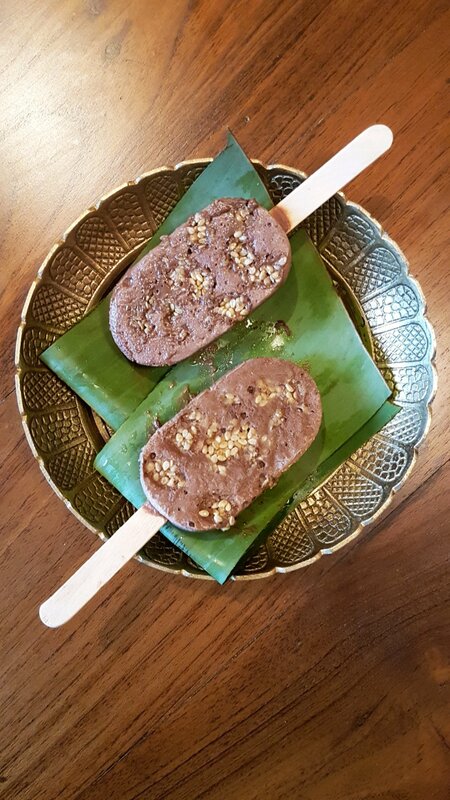 So there was Magai Paan (₹110) and Chikki Ice Cream (₹190) Yes, the latter was something new and I wanted to give it a bite and it is really something unique. The crisp of chikki with chocolate flavour, it made up to be a good dessert option. 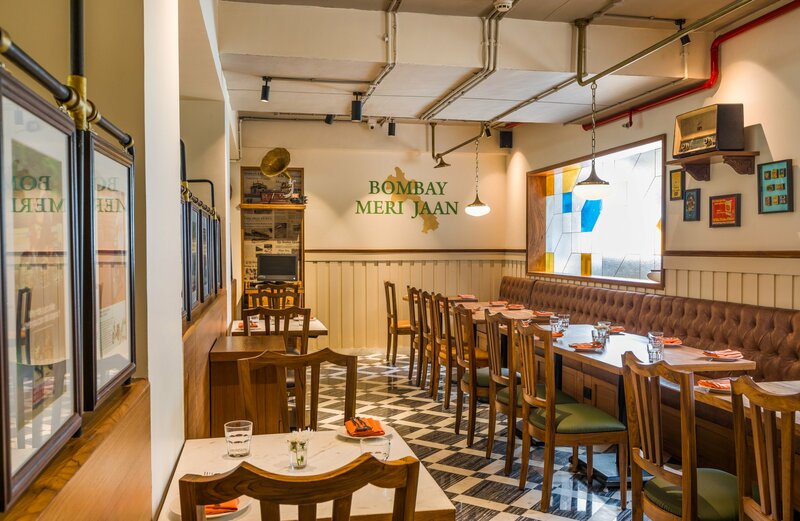 Via Bombay is a fresh, new place with a throwback feel which reminds us of the time when 'Mumbai' used to be 'Bombay'.